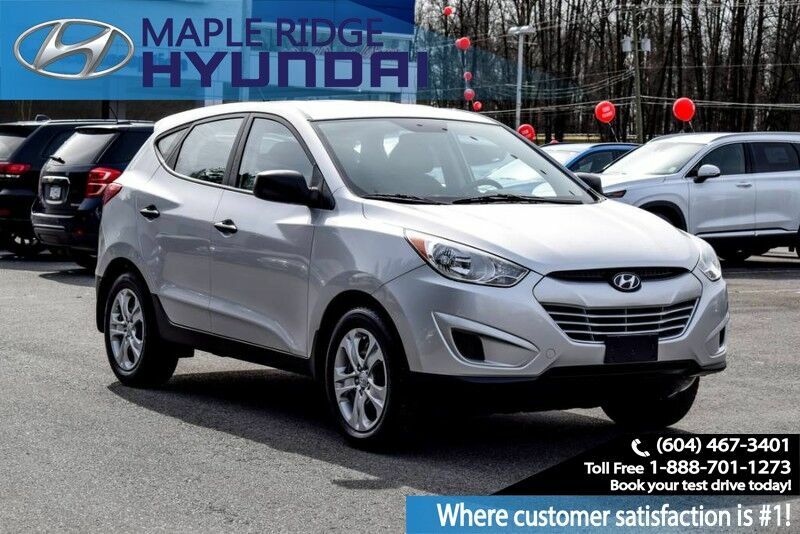 HISTORY: This Hyundai was brought into us by the previous owner who had it registered in BC. It has lived in BC since the original purchase in 2011. It has been serviced regularly and all maintenance has been kept up with. It has no major body damage or scratches. INSPECTION: We have completed a full mechanical inspection on this vehicle. This Tucson has received an oil change and nitrogen in tires. All recalls have also been checked.